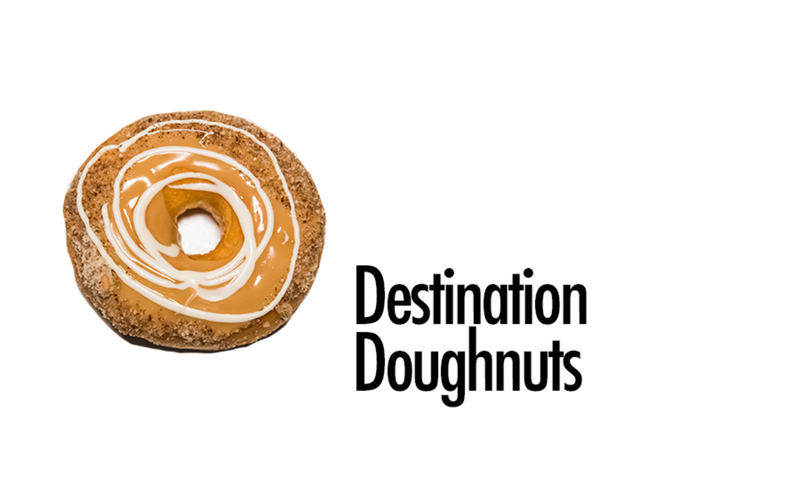 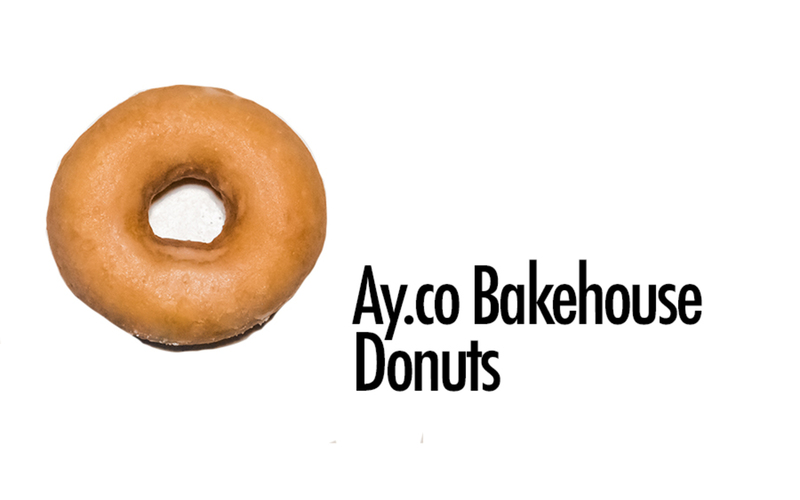 Our favourite donuts and where to get them in Walkable Edmonton. 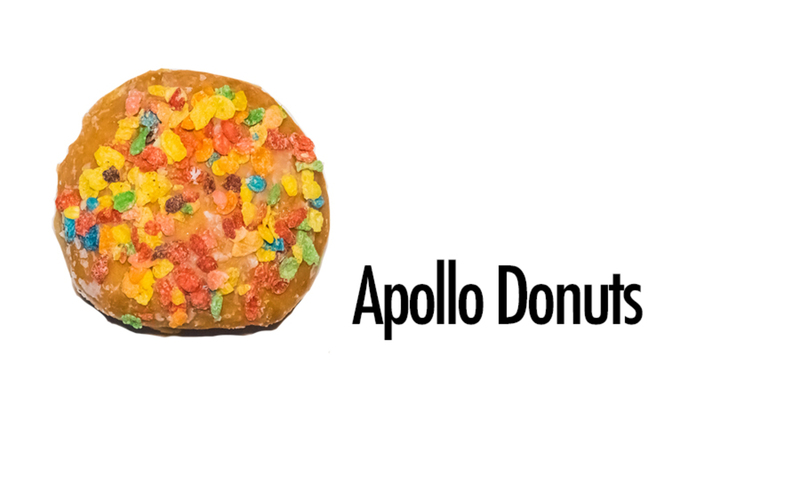 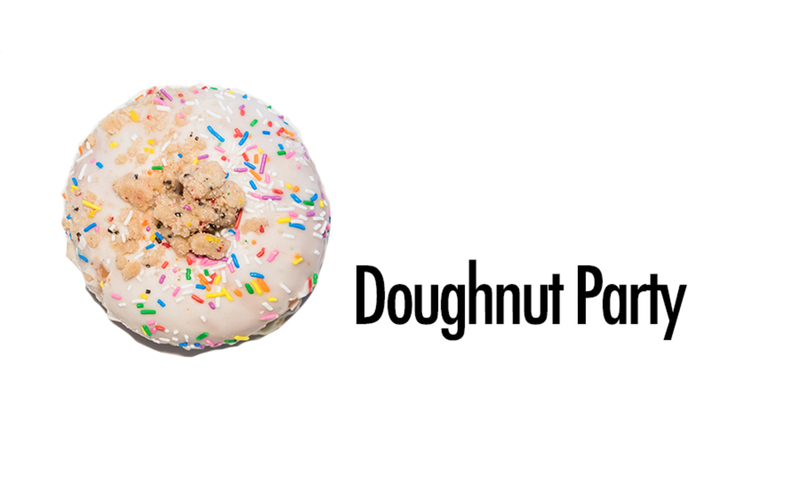 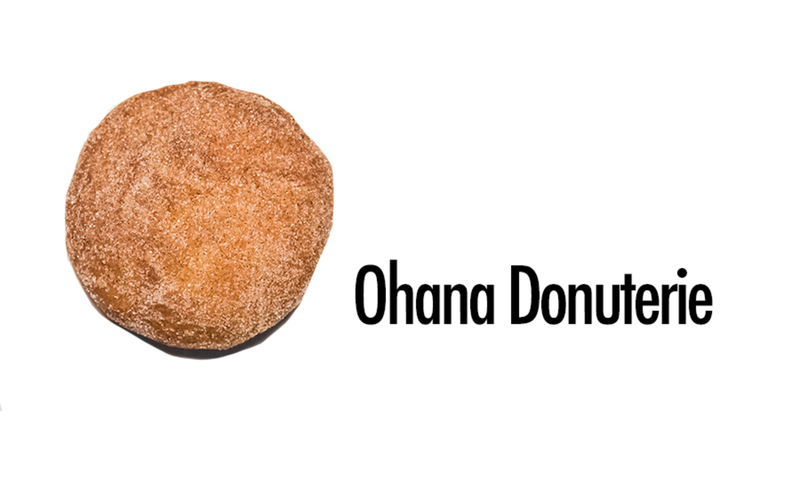 Both have great vegan donut options now too! 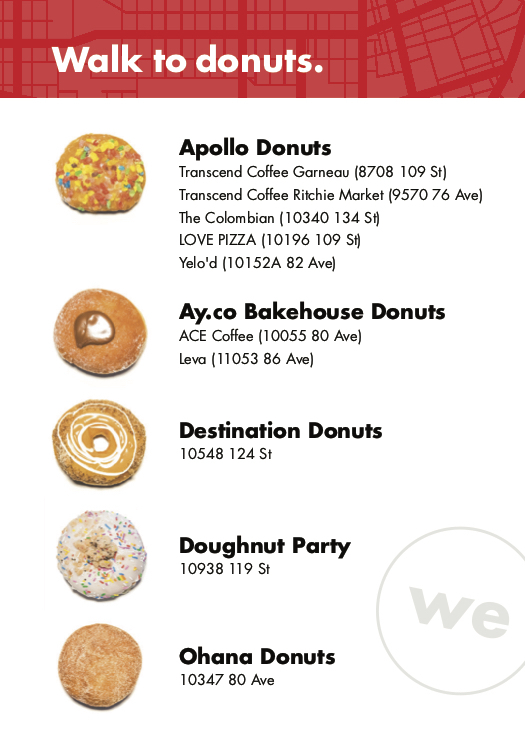 Get your own Walk to Donuts pocket guide - we can mail you one.